Sending off 2014 (the favorable, the awful and the mishap) and how I discovered my own strength! Have you ever been in a position where you feel like…Yes… ‘You finally got something done! All the goals you’d created at the end of 2013 have matured and still yielding fruits…nice! 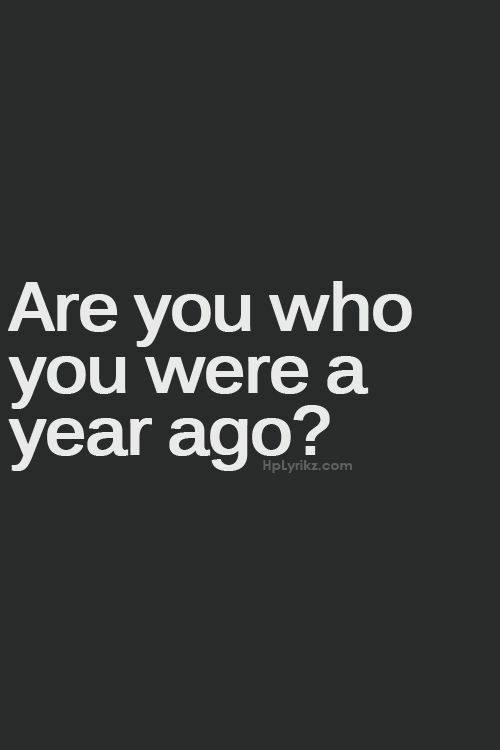 Or are you at a crossroad of a certain goal you created around this time last year that is yet to show case itself? You know you started 2014 determined and expectant, but along the way something un-expected happened and you get side-tracked or distracted. You’ve practically dragged yourself through the days, the weeks and the months hoping and still expectant. You are not alone! 40% of goal writers are also in this dilemma, but because we are still alive today – ‘there is still time to catch up! If you are reading this…you are definitely a part of the reason why I am still keeping the faith and encouraged to keep writing and sharing real life’s event through everyday-people’s views, challenges, joy, concerns and testimonies. Eventually, I’ve learnt that there is a purpose for everyone we meet. Some will test us, some will use us, and some will teach us. But most importantly… some will bring out the best in us. And trust me, it has been all of that for me looking back… but I am buoyantly taking the lessons learnt from it and striding into 2015 with a cheerful mindset, like…Ok! I discovered me! “When I thought hope was what you could buy with self-pity, when all I could think of was creating an outlet for passionate expression, even when life’s issues frustrates and dictates above the edge, I found my strength in you, I discovered what lights up my fire and you helped me chase after the match. Little did I know that the same passion was also helping in building me up. Little did I know that our hearts of human tenderness often begins to beat only when we allow and discover a particular pursuit that absorbs us, frees us, challenges us or gives us a sense of meaning, joy or passion. Ah! I am most grateful and say a big heartfelt Thank you! For encouraging me by building this blog and also believing in me that there’s more and what’s next? and sincerely always pushing me to just keep writing even when I tell myself I’m done and tired. For constantly tolerating my ‘craze-now/cool-later attitude’ Thank you! (even though I seldom say it) I am grateful and I acknowledge your gifting! smiles… (You know who you are!) God bless! For everyone who’d find another “New Post from Moving Forward with Yinka” in their mailbox, or a certain commercial-like name (anthonialawrence.com) and would re-consider opening it to read – I say Thank you (I know, sometimes it can be annoying right?) For everyone who’s approached or applauded me with “Hey, that was a beautiful article you posted! “I am inspired” or “You touched me” or “Thanks, that message was for me” “Good one, Yinka” “I love your blog” – I say thank you! (I am more inspired when I know my message is digested). For my support group at Therapy Sol and Shelter who always welcomed me into their community whenever I needed to spend time with them – a big thank you! For all the readers who were courageous enough to send in their comments or posts or articles – I say thank you (you made me shine more with your bravery!) For all the people I wrote about (living or dead) – thanks for giving me a story to relate to! For the grace and wisdom to answer some challenging comments, I say thank you for bringing it on! For reconnecting with my college alumni group AIESEC after 20 years and living-forward with them, thanks guys – you still rock! For the love of poetry/dancing and dragging my family to watch Shakespeare in the park with me in New York City! or for Zumba class… ‘Priceless memories – I say thank you! ‘love you all for life! For my Greater than Cancer team & My Day out with the Ladies group – You are the best and un-forgettable!’ love you all for real! For having the courage to discuss the issues of Sexuality, Love, Abuse, Survivorship, Pain and Relationship! I am most grateful to all my guest writers for sharing their platform of awareness and hope. Believe me, you’ve made a difference in someone’s life! For all those we lost in 2014 – I pray perpetual rest be granted unto them. For new lives and new birth, I pray God’s guidance and protection. It’s been a beautiful and rewarding 2014. I have gained very useful knowledge. I have been comforted with sincerity. I have rekindled the true meaning of friendship. I have learnt to embrace fondness without breaking a heart. I have learnt to pick my battles. I have also laid down the burdens of aged and disruptive relationship. I have opened my doors and welcomed new tenderness in other people’s shortcoming. I have inquired from God and have learnt to appreciate beauty through the little things I’d been taking for granted. I am a whole year wiser and drunk with life’s passion to succeed, and ready for greater things to come. I hope you’ve all been able to discover some “new strengths’ in 2014. Thank you everyone…’because you believe in me and made it happen in 2014! ‘See you in 2015 with more of me! Yours in hope as I share one of my favorite Whitney Houston’s song below.